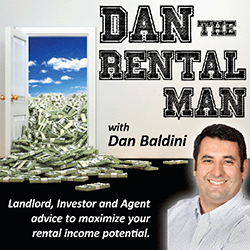 Dan The Rental Man is a quick and concise weekly podcast for Investors, Landlords, and Real Estate Agents. 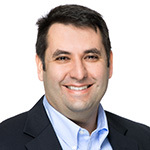 We review a situation or question from individuals just like you and offer real-world solutions to increase your rental revenue, decrease your expenses and make your rental business transactions better. Don’t worry—if your question is used, we’ll only mention your name and city to keep things private. Submit your rental quandary or situation using the fast form below.